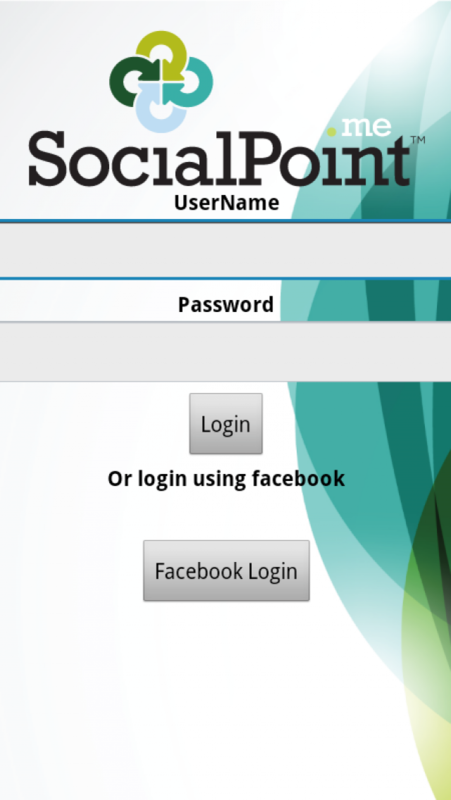 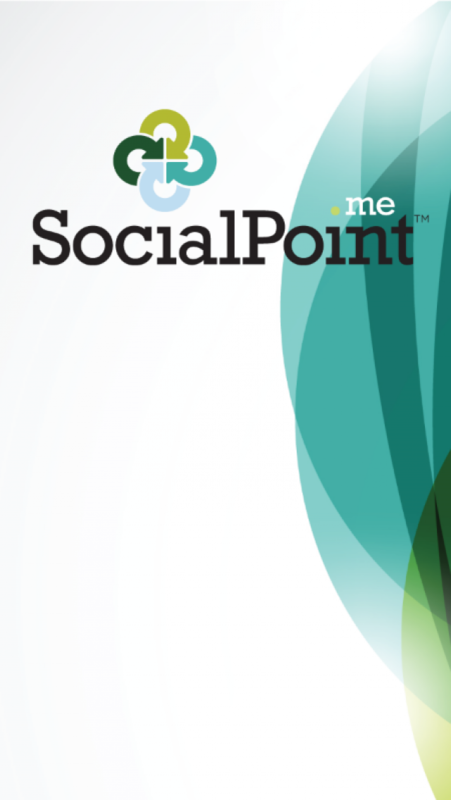 SocialPoint is a social management tool built for the everyday social user. 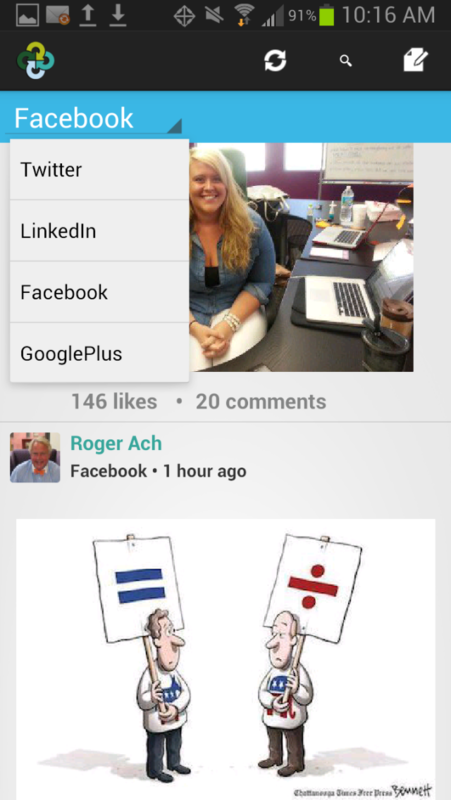 We bring together all of your social feeds to one place with full interaction capabilites. 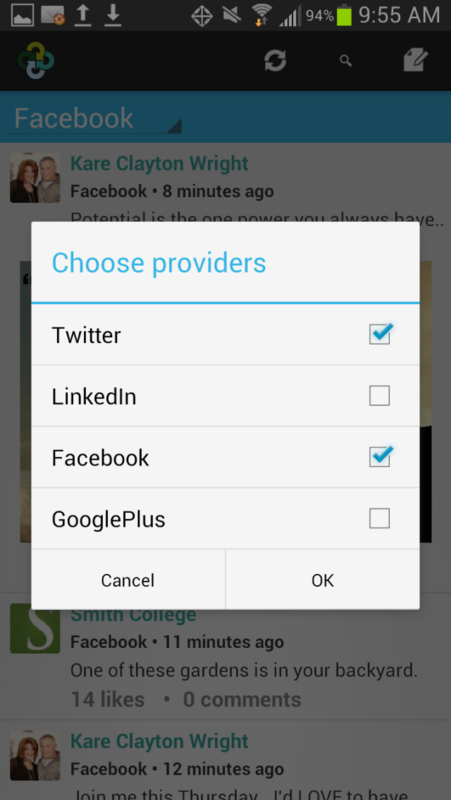 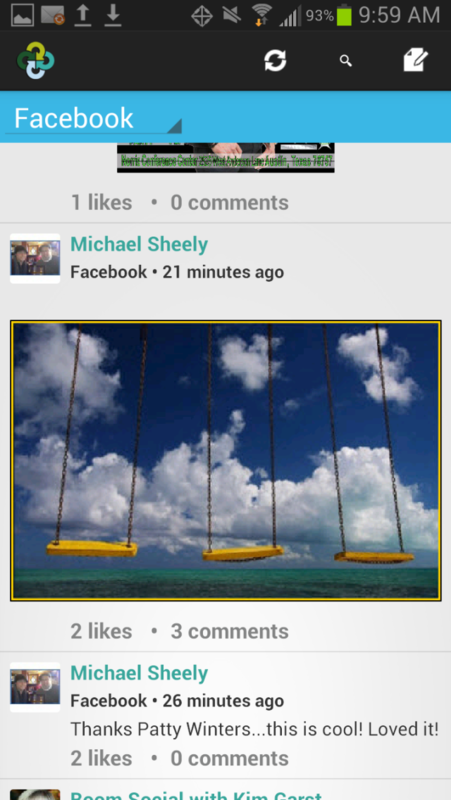 Then we add custom filters, with complete post / search options as well as social contacts.